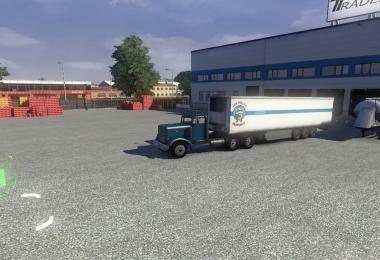 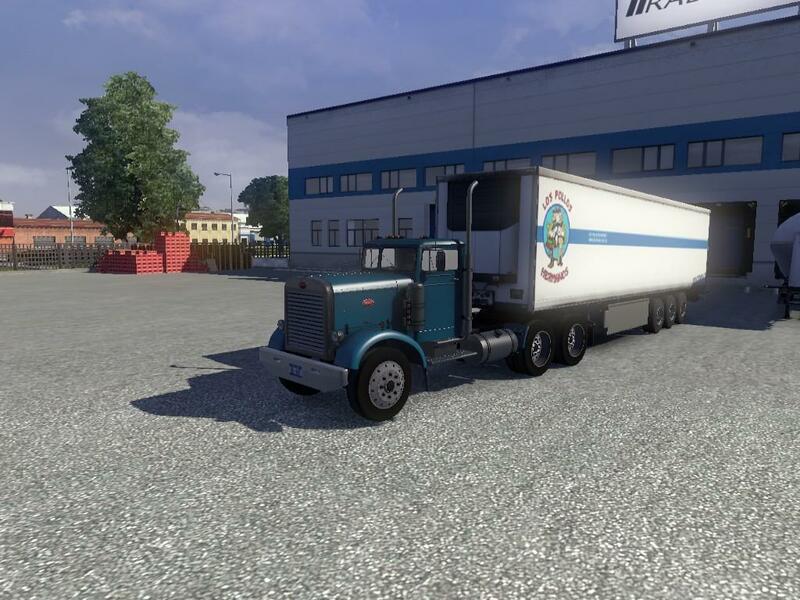 Here is my 2nd mod for ETS2(Euro Truck Sim 2)This is just another texture mod for the default coolLiner trailer.I will be making more soon. 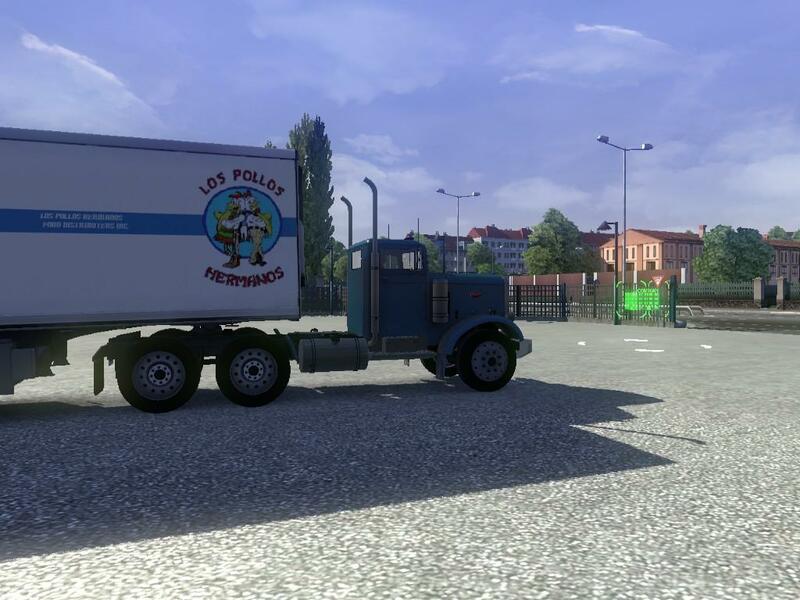 This is the V2 Version of my Los Pollos Hermanos Trailer.I have made a lot of changes in this version,see pictures included in the zip file & above. The major change is that I am using a new better coolLiner templete (by Matdom1988)for the texture in this version.You can find the templete here on ETS2.LT. 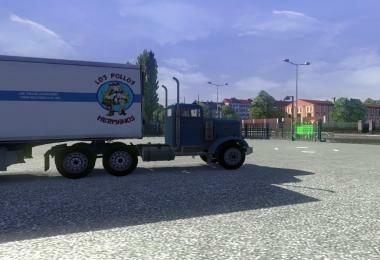 This is ready for in game & will be set as a new trailer & it can be used with the V1 trailer as well. 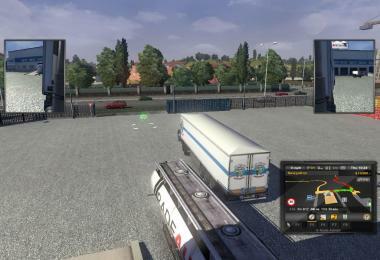 The V1 trailer is still here on ETS2.LT. Known issues:This has a conflict with Jazzycats Railway cargo pack v1.5.2 so be aware using this trailer with that pack may crash your game.